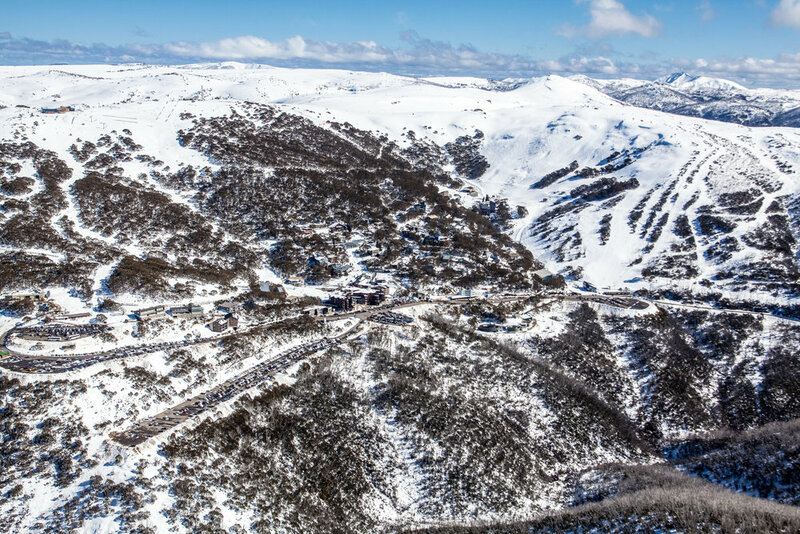 Shooting Aerial Photography Over Falls Creek. 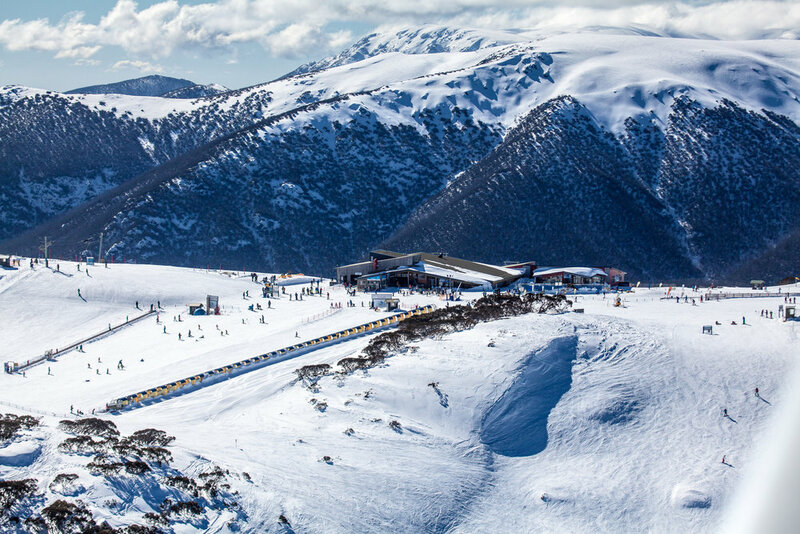 A few weeks back I took another flight over to the snowfields, this time to Falls Creek. It even has its very own frozen lake, something that I didn't think we had here in Victoria. Thanks to Yarra Valley Aviation for the flight! Shooting Aerial Photography for Traffic.